Do you want to take part in some special activities? 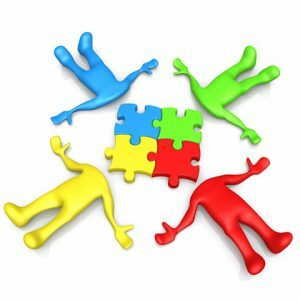 Check out our 2018-2019 LIST OF GROUPS . Even if you are not sure where your interests lie, you will be able to check out the many LEARNING OPPORTUNITIES our chapter will offer this season. If you’re interested, be sure to click on our Study Group Sign-up Sheet. 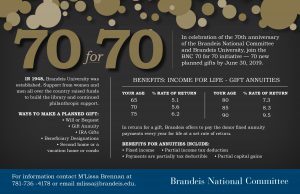 You must be a current Brandeis National Committee member to participate in study groups. 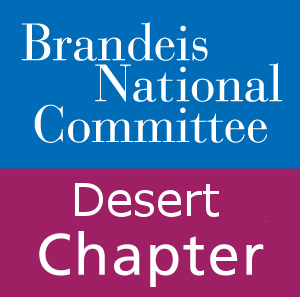 Fill out our Local BNC DESERT CHAPTER Membership Registration Form and let us know your interests. Or apply online using the BNC Registration Form and join today! SPECIAL NOTE: As in the past, we will be maintaining a Wait List for all Groups and Events that are filled.